There are many reasons why some people don’t get to go to University. It could be because it’s too expensive, they don’t like studying, or they dropped out. But the fear of not getting a well-payed job afterwards can take over. Worry not, there are a few career choices that don’t require you to have a degree. Yes, the more prepared you are, the better; but these 10 varied options could be the perfect fit for you! 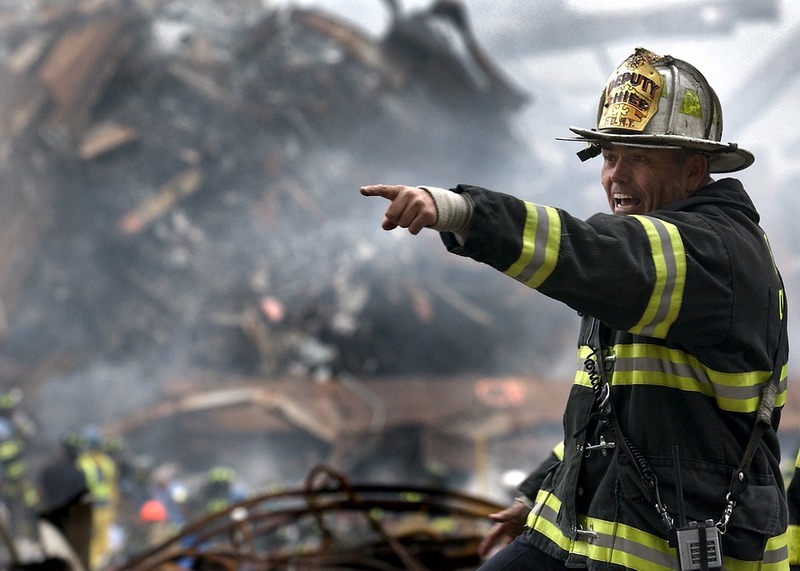 Firefighters are seen as heroes. These people risk theire lives on a daily basis trying to save others from harm. Because of this very reason, they need a strong mentality to be able to deal with tough and harmful situations. Someone who is constantly helping others will have a great sense of fulfilment and will be constantly inspired. If you’re a fit individual and feel like you would be into helping your local community and supporting those around you, then this is the job for you.